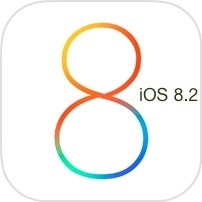 Apple has released the fourth beta version of iOS 8.2 to those individuals registered with the iOS Developer program. The release carries build 12D5461b and likely includes bug fixes and feature enhancements. Users who are running prior beta versions of iOS 8.2 can find the beta 4 release available now as an Over-The-Air update in Settings > Software Update, where the new build weighs in around 400MB, or they can download the complete IPSW files directly from the dev center and update manually through iTunes. Related, Xcode 6.2 beta 4 and a new version of WatchKit SDK is available to download from the iOS Developer Center. iOS 8.2 is the first version of iOS to support the upcoming Apple Watch product, allowing for interactions between the iPhone and Apple Watch product. 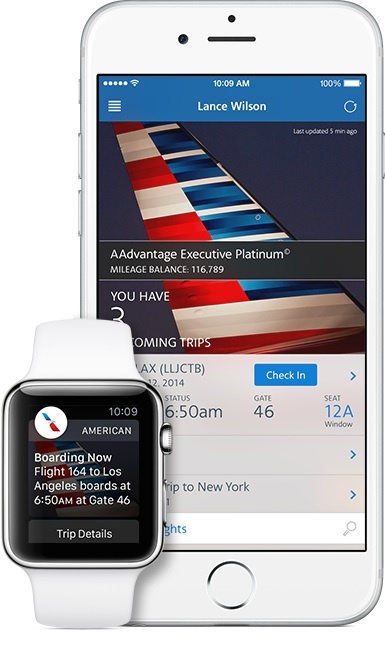 The WATCH is expected to debut sometime in the coming months, perhaps indicating when the the final version of iOS 8.2 would be made available to the wider public. Developers who missed the recent release of OS X 10.10.2 beta 4 will also find that build available in the App Store or through the Mac Developer Center. While iOS 8.2 looks to add new compatibility and features, OS X 10.10.2 appears intended to be primarily a bug fix release. I’m really not too interested in Apple Watch, it seems expensive, confusing, and like it does not do enough. It would be nice of iOS 8.2 added more important things like, stability. Or maybe Apple can hire a few more engineers to work on OS X Yosemite? That thing is a real mess, unusable. Agree. Hard OS crashes everywhere, Apple’s own apps crashing, flaky behavior with network and graphics, who really needs malware when the “legit” ware behaves like it? Hey guys, if you don’t like Apple, go way and buy a Windows, don’t tell thinks you don’t really know!